What can Cheshire Aesthetic Clinic Clients expect? 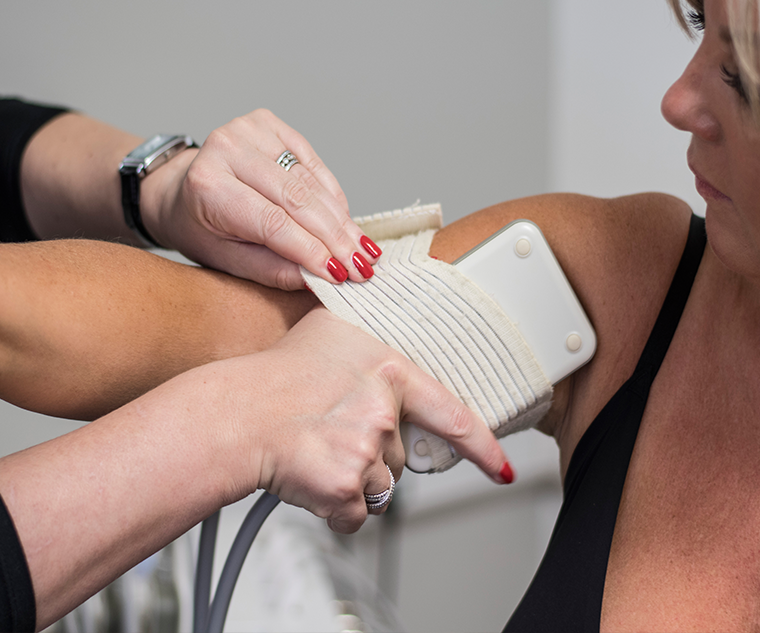 On meeting Emma or one of our highly trained, licensed, insured Cheshire Aesthetic Clinic therapists for the first time, we will ask you to complete a medical questionnaire and discuss what you would really like to achieve from your treatment with us. We believe that by understanding your needs and motivation, together with an understanding of your lifestyle and health history, we will be able to work together to a common aim and in the most cost effective way. In order to increase the body’s ability to remove the broken down fat cells, it is necessary to assist the natural process by increasing the metabolic rate. This can be achieved in a number of ways such as a 30 minute period of cardiovascular exercise such as brisk walking, running or the use of the clinic’s vibration plate machine for about 10 minutes. After your Laser Lipo treatment, our therapist will recommend some light to moderate exercises and discuss the most appropriate diet to achieve lasting high quality results.